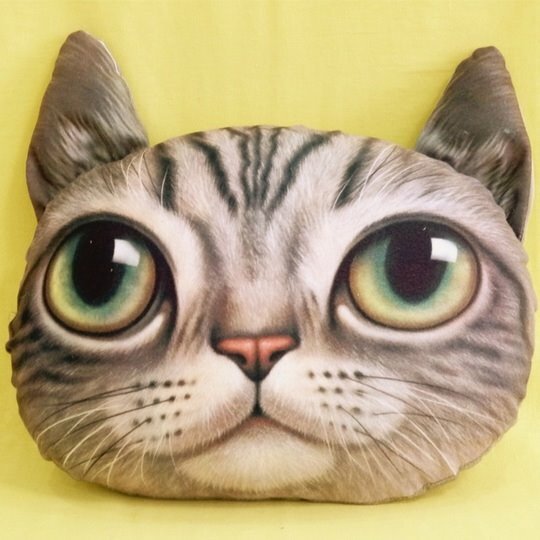 Welcome to Petfinder.com! 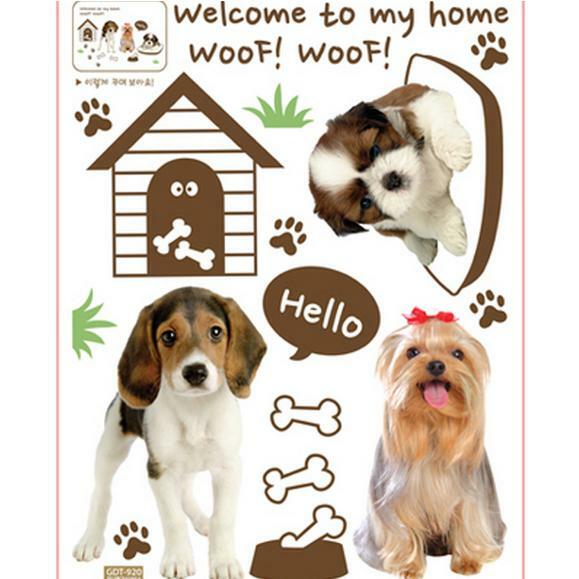 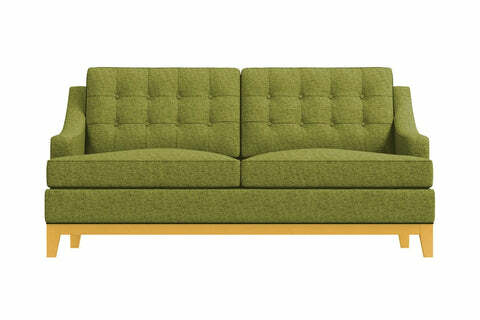 The virtual home of 281,255 adoptable pets from 11,509 adoption groups. 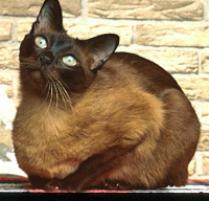 Read more about the Tonkinese cat breed. 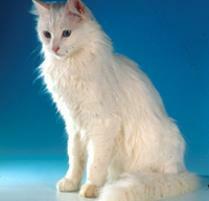 Read more about the Turkish Angora cat breed. 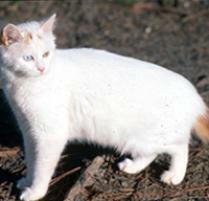 Read more about the Turkish Van cat breed. 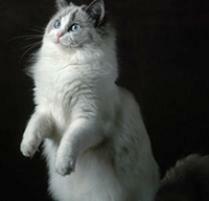 Read more about the Ragdoll cat breed. 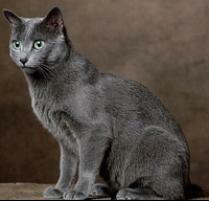 Read more about the Russian Blue cat breed. 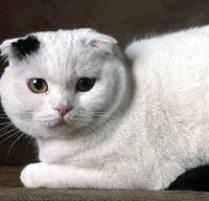 Read more about the Scottish Fold cat breed. 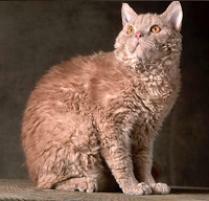 Read more about the Selkirk Rex cat breed. 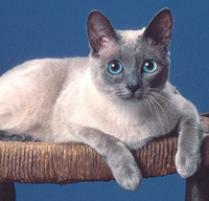 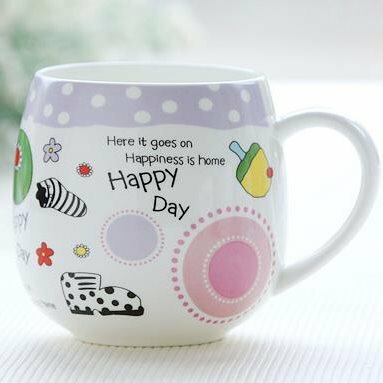 Read more about the Siamese cat breed. 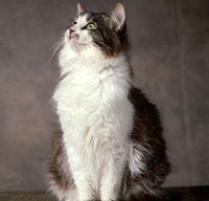 Read more about the Siberian cat breed. 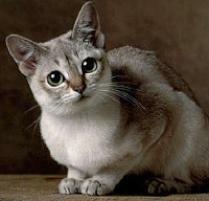 Read more about the Singapura cat breed. 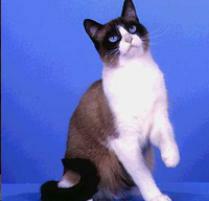 Read more about the Snowshoe cat breed. 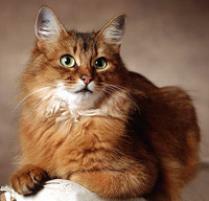 Read more about the Somali cat breed. 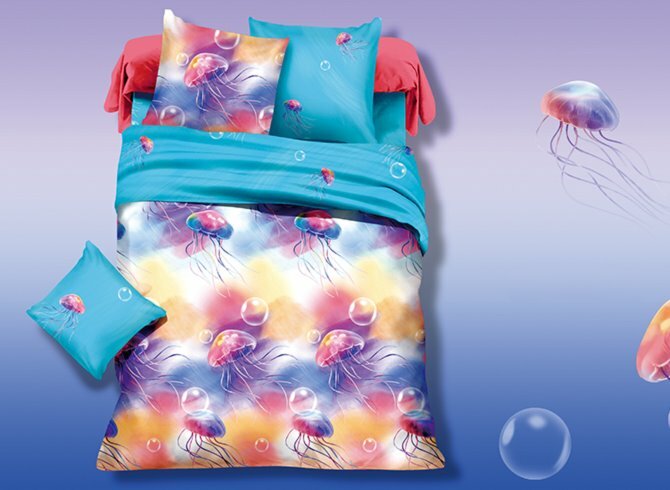 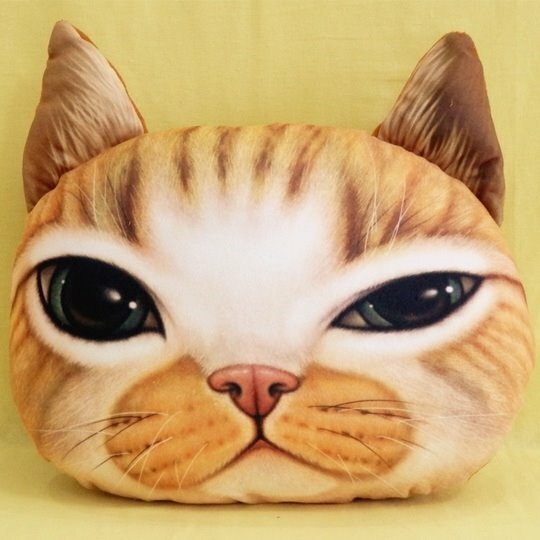 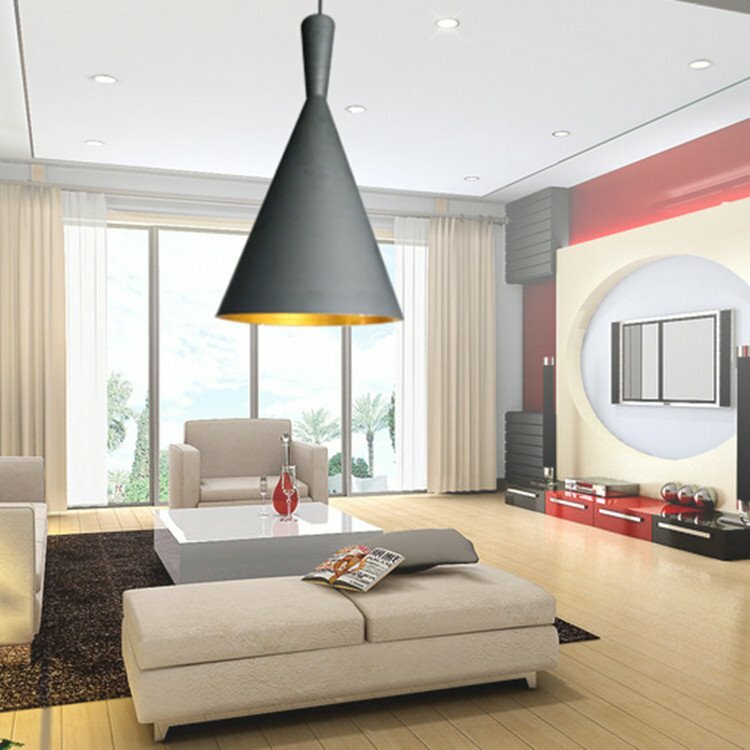 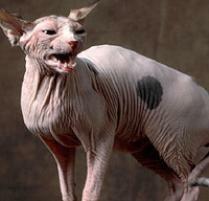 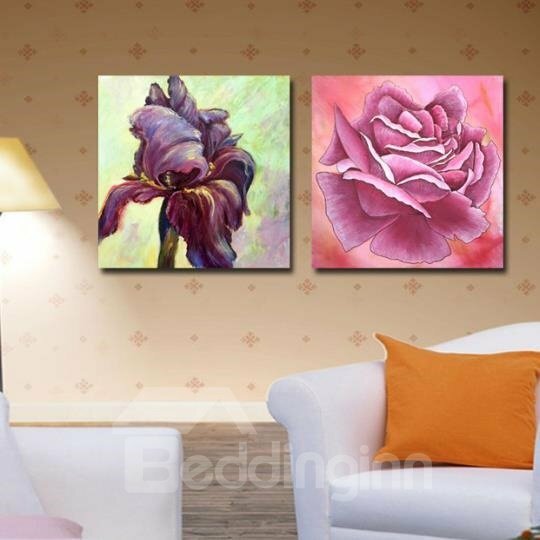 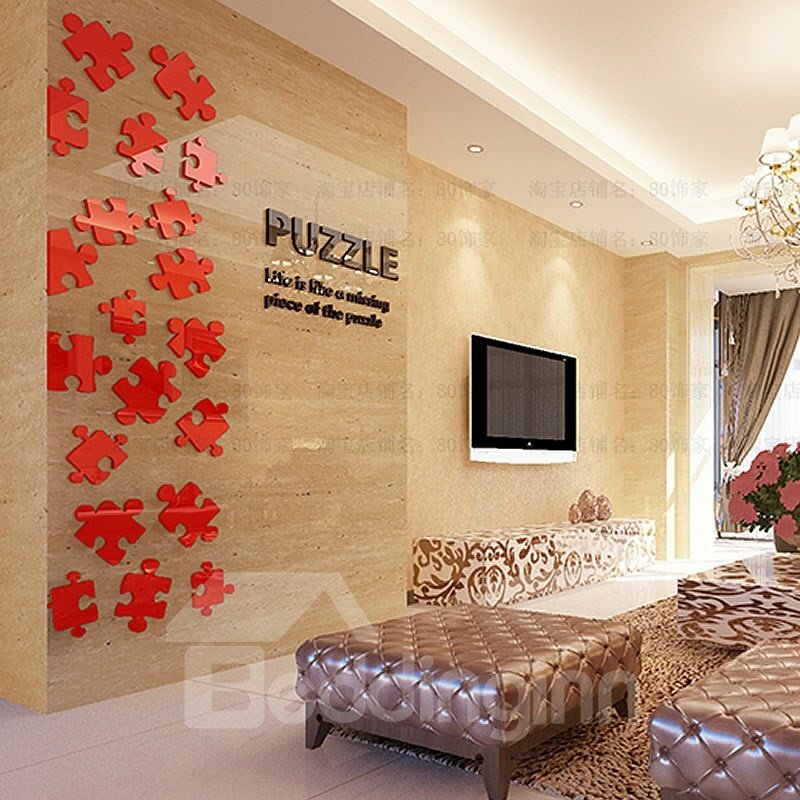 Read more about the Sphynx cat breed.